Worried about a toll increase making your commute more expensive next year? Fear not, drivers won't have to pay a cent more to cross any of the Delaware River Port Authority's four bridges in 2017, the Associated Press reported Thursday. The agency that runs the Benjamin Franklin, Betsy Ross, Commodore Barry and Walt Whitman bridges passed a $296.1 million operating budget for 2017, an increase from $290.7 million this year. Snow removal, payroll, pensions and health care were responsible for the jump. 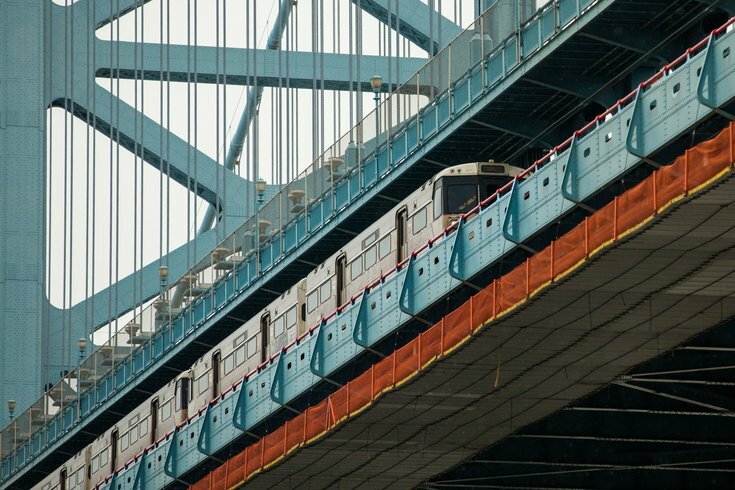 PATCO riders won't see fare increases either, Philly.com reported. The DPRA expects more passengers to ride PATCO trains and more motorists to cross the four bridges in 2017.